Make your next home renovation the talk of your town. Planning, workmanship and commitment to every client. Clients come to us with creative ideas, and we find the best way to build them. Professionals you count on to guide the process of your retail store renovation. 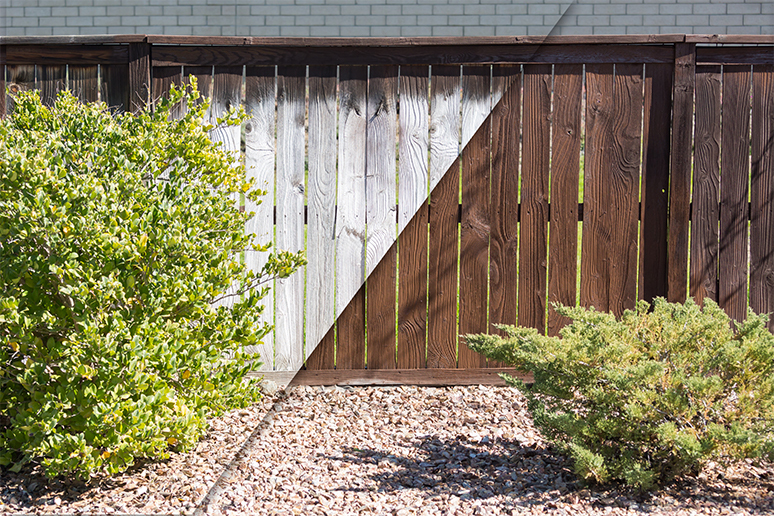 Weathered wood isn’t what you built your deck or fence with, so why live with it? Dirt, grime, mold, & whatever else needs washing. We've got you covered. Form, function, and finish all define a great home renovation. But so do vision, innovation and know-how. It is not a surprise that retail stores are increasingly ignored and overlooked as a vital industry. The number of retail stores is greatly increasing over the past few years. You will come across a new retail store being set up on a certain street and you go on, you will find another one which has just opened its doors. We are professional that you should count on to take you through the process of your retail store renovation. We offer professional renovation services; contact Connolly Contracting to get some advice tailored towards your retail renovation needs. This will keep your customers encouraged to buy from you. Remember that competition out there is fierce and you need to stay ahead of it. It is recommended that you do the renovation after every 3 to 5 years. You can have a great idea on how you want your store to look; this is a great because it is good to have a dynamic store. Your new look for your retail store may be dependent on various factors but if you don’t have any clear view of how you would like your store to be, you can contact professionals like us to help you out in creating a great idea for your new looks. 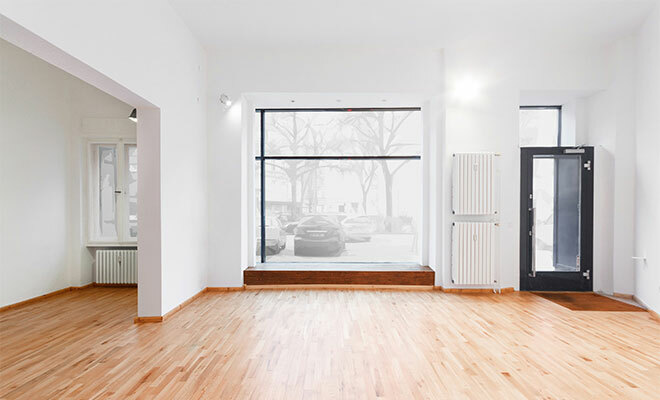 It is vital to be prepared in advance when you want to do a renovation to your retail store. This is because renovation means closing the business for quite some time. You will, therefore, need to prepare your customers in advance and let them know you will be closed for some time. This will show that you care for them and will not leave them wondering what happened. Gray and weathered wood isn’t what you built your deck or fence with, so why live with it? Unless of course, old barn and weathered wood is the look you were initially going for… But most of us like the clean, painted, or stained look for our outdoor spaces. We have the knowledge and experience needed to bring your wood back to life without ruining it. 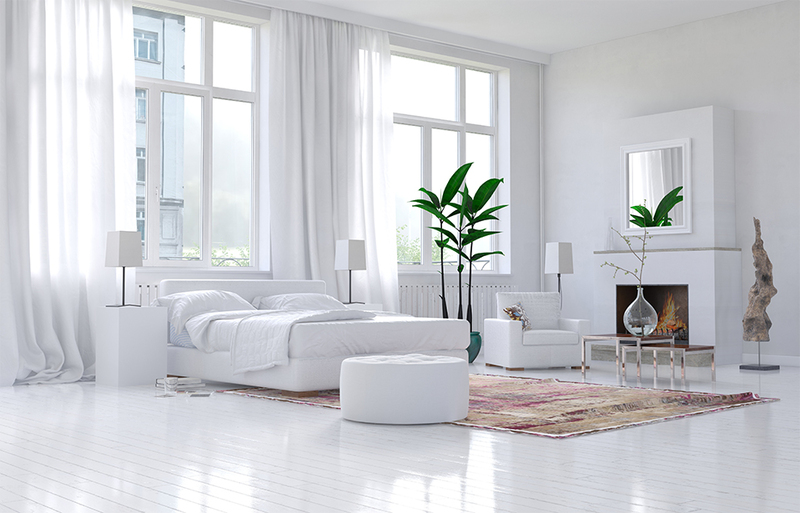 If you are planning on re-painting or re-staining, call us today to ensure a clean surface before applying a fresh coat of anything and it is guaranteed to last longer. 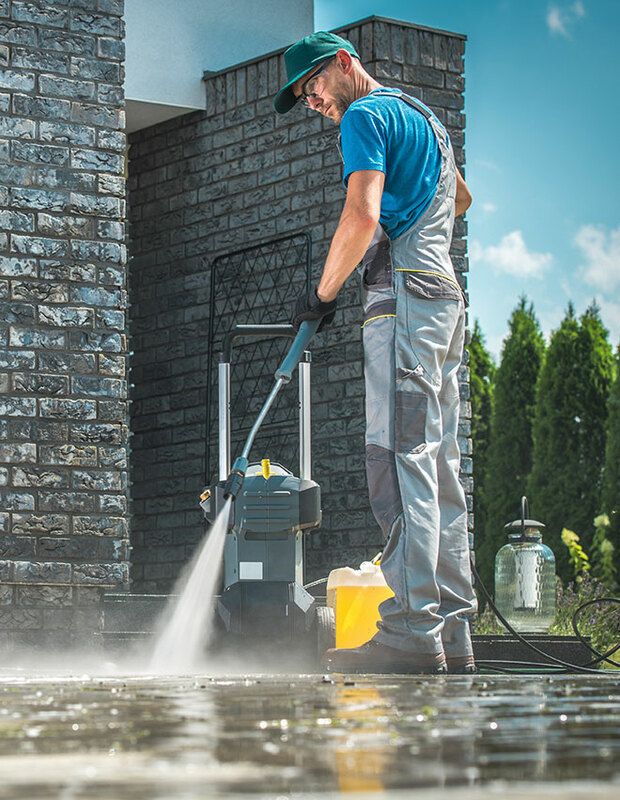 There are many reasons power washing or pressure washing is a good idea. Do you have green algae growing on the side of your home? Are you trying to sell your home? What about your pool area, has the winter left you feeling overwhelmed with the amount of work it will take to get your pool area ready for your first pool party? Maybe you are tired of having a blackened sidewalk? 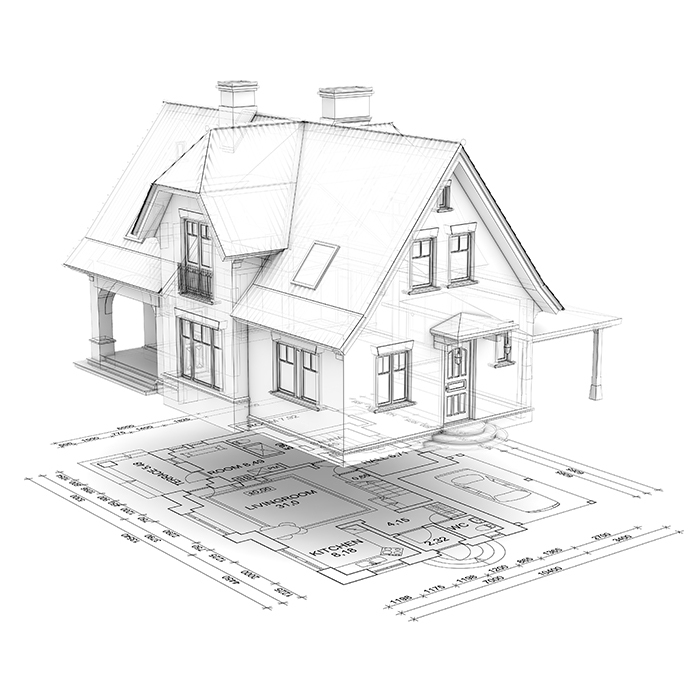 All of these are reasons to call Connolly Contracting We offer free estimates and consults. Do you love your home? Or are you trying to sell it? Either way, if your home is dirty on the outside, people will notice. We use a low pressure power washing method to remove dirt, grime, mold, mildew, and algae from the sides of homes. Not using the right pressure (i.e. too high) or spraying at the wrong angle can cause water to be sprayed underneath your siding and wreak havoc on your home. If you want to maintain curb appeal and protect your investment, or you simply want to sell a fresher looking home and make 5-10% on your final price, give Connolly Contracting a call today. Pressure washing is the easiest and fastest way to get your pool area ready for the summer. Please don’t spend time sweeping or even blowing debris away before we come. Pressure washing will blow that all away while washing out all the dirt and scum you can’t get to with a broom. If there is a particularly dirty spot, we will use power washing to get it out. In just a few hours we can have the area around your pool clean and fresh and ready for all your pool parties this summer. Ready to get started? Need some advice? Shoot us an email by filling out the form and we'll reach back out to you ASAP! ©2018 Copyright Connolly Contracting LTD.